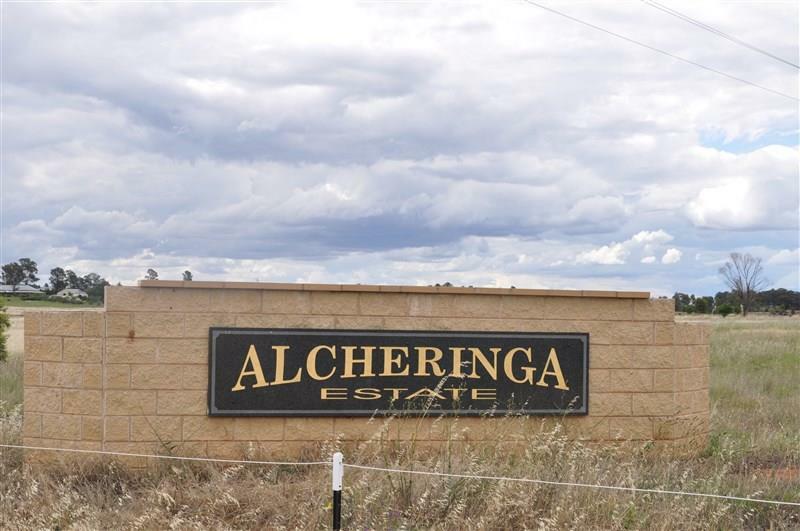 This 3.964 hectare (approx 10 acres) block sits at the gateway to Alcheringa Estate and will be a great location to build your dream home. This excellent parcel of land offers new home builders an opportunity to secure a premium home site set amongst other prestige lifestyle properties. 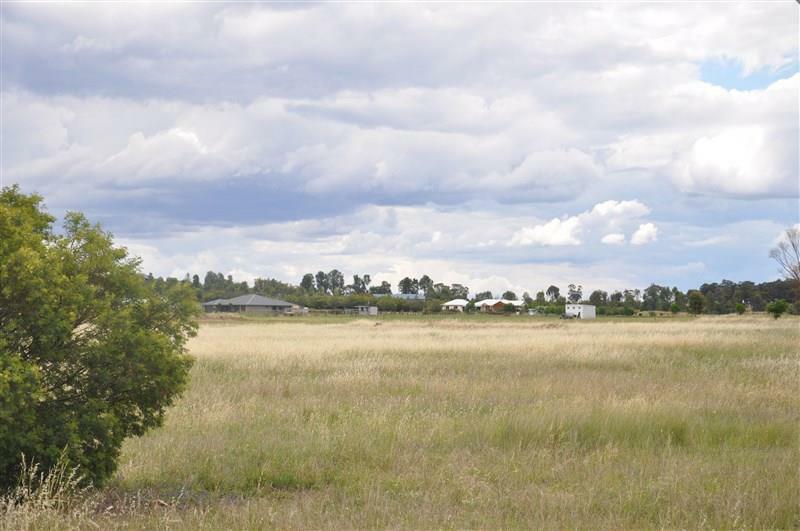 This picturesque rural setting is located 7 km from Forbes and all services are available including a school bus route. Blocks of this size so close to town are a rare find. 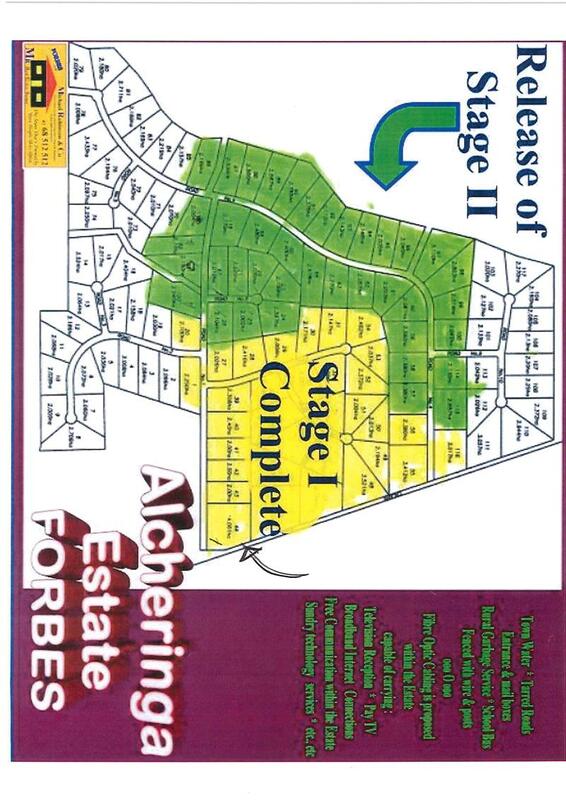 Dear Michelle, I am interested in 2 Alcheringa Dr, Forbes, NSW 2871, Listing Number 2718349 which I found on http://ref.com.au.